Brooklyn has a rich, hidden theater history! When exiting at the Gates Avenue station on the JMZ line, the neighborhood appears to be your typical Brooklyn residential area. Shops and stores litter the iconic Broadway street under the subway tracks; the side streets are populated by houses and apartments, that have seen residents come-and-go for decades. At 1239 Broadway, most pedestrians walk by what is now the Brooklyn High School for Law and Technology. But what most people are unaware of, is the building has been restored from an old vaudeville theater, that is now nearly a century old. The ornate moulding around the windows and imposing stature of the facade is indicative of a once vibrant and rich theater scene that resided in this part of Brooklyn. Originally coined Bushwick Theater, and later renamed RKO Bushwick Theater, the space has gone through various transformations in its 98 years of existence. 1239 Broadway, the RKO Bushwick Theater building. Courtesy of Cinema Treasures. It housed 2,500 people and contained 16 dressing rooms behind the stage. Bought by Percy J. Williams in 1911, he sold it the next year to the vaudeville king, Benjamin Franklin Keith who had ownership for several decades. During the beginning of the 19th century, vaudeville was seen as the democratic source of entertainment, a performative art form for the masses. 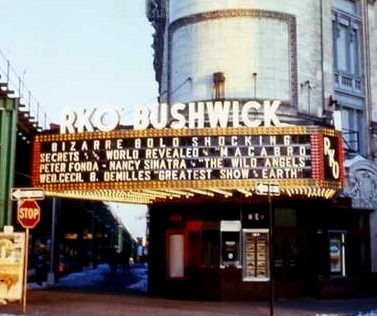 But film quickly took over in the 1930s and with it, Bushwick Theater turned into a movie theater and joined the RKO-Keith’s entertainment chain. “In the 1930s you see the theater become part of the RKO conglomerate of theaters in the area,” said Guillen. But with changing demographics, the theater turned into a church in 1969 and soon fell into disrepair during the New York City blackout of 1977, suffering $3 million in damages. The building sat empty for decades until it became the high school in 2004 and has been operating as an education institution ever since. 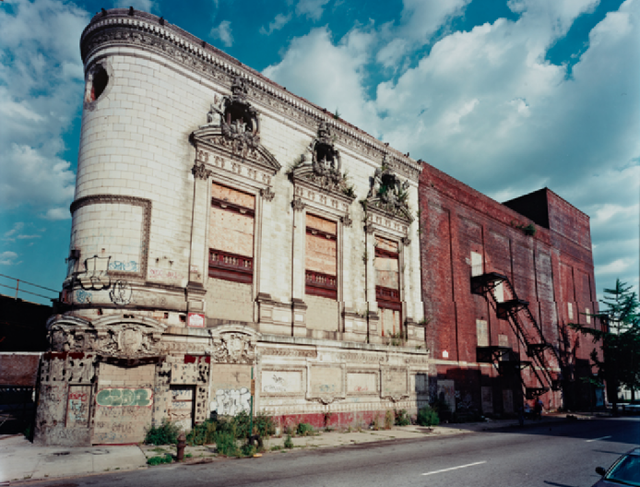 While RKO Bushwick Theater is no longer functioning as an entertainment hub, the building has been sustained and remains an important landmark in Bushwick. 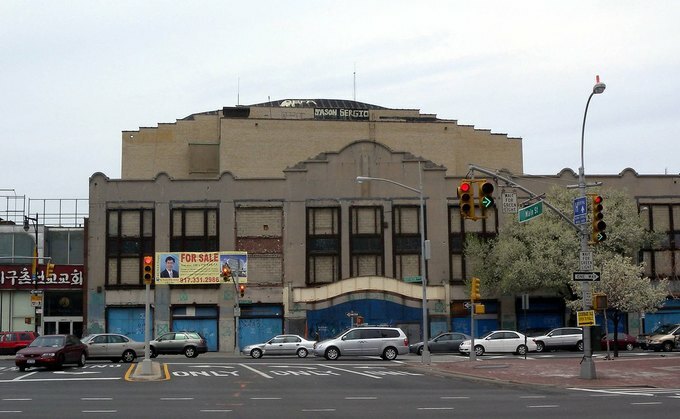 Most of the theaters in the area have been torn down for other forms of development—the Rivoli Theater, Peerless Theater and Rio Piedras Theater are just some in Brooklyn that have been demolished over the years. Flushing RKO Keith. 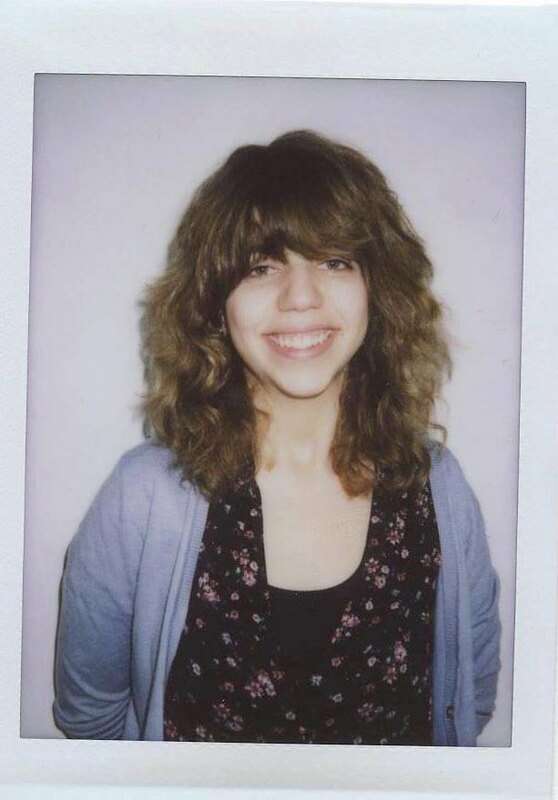 Via Wiki. A current upset is taking place in Queens with the Flushing community. The demolition of the RKO Keith Theater will take place even with extensive local initiative and community-lead efforts to save the historic site. It will be taken down by developers to be replaced with condos. “When a community wants to save the theater, that’s when we come in,” says Ken Stein, CEO of the League of Historic American Theaters. “I think in New York City there’s a misconception that if the theater isn’t near or on Broadway it doesn’t stand a chance. But that’s not true and you can see that with the King’s Theater in Brooklyn and the St. George Theater in Staten Island.” Both venues were revitalized, becoming thriving theater and concert spaces once again. While RKO Bushwick Theater is no longer a building that supports the performative arts, the facade is representative of the historic memory of the once colorful vaudeville scene in Bushwick. Cover image courtesy of Cinema Treasures.